Applicable Large Employers (ALEs) who have a significant amount of variable employees face special challenges under the Affordable Care Act’s employer shared responsibilities. In order to make sure they’re ACA compliant and can adequately determine who needs to be offered health coverage, ALEs with a workforce of hourly workers or workers without a set weekly schedule need to implement measurement and stability periods. Longer measurements periods lead to lower average hours by week and level out periods of high volume and scheduling. They also give employers an opportunity to manage their workforce in terms of scheduling if they trend higher average hours. Employers can choose a shorter measurement period.This helps to more aggressively account for the fluctuation in hours variable employees have. Shorter measurement periods also allow employers to manage benefits costs with industry-relevant time periods, like school semesters in education fields, tax season in accounting fields, and harvesting time in the farming industry. When choosing your stability period, keep in mind that it needs to align with your medical plan or health insurance annual open enrollment and plan year. This eases your administrative burden and ensures your cost projections are in line with the premium cost increases and decreases at the Exchange level. Your administrative period cannot be any longer than 90 days, so depending on your measurement period, your administrative period will likely be between 30-60 days. If you don’t have an administrative period, you risk retro enrollments and may need to collect back premiums. Once your periods are set, your data collection for assessing service hours over your measurement period can begin. 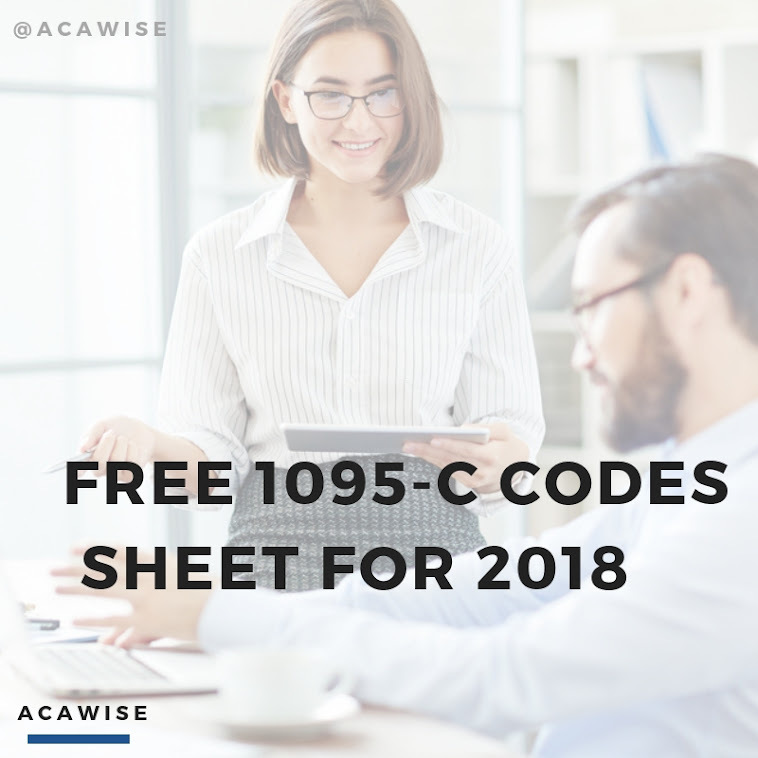 If you get overwhelmed by all the spreadsheets and data that’s required to be manually analyzed for your ACA compliance on a regular basis, ask for a demo with ACAwise! Our software not only e-files your ACA reporting, it also monitors and measures your employees during the periods you set up to ensure your ACA compliance all year long.